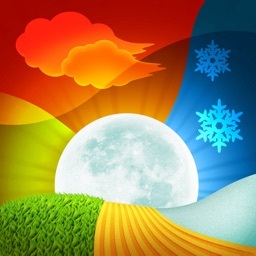 Relax Melodies Seasons: Mix Rain, Thunderstorm, Ocean Waves and Nature Ambient Sounds for Sleep, Relaxation & Meditation by Ipnos Software Inc.
Over 12 millions users now!!! Forget the stress, overcome your body tension and free up your mind by falling into a peaceful relaxation that you surely deserve! 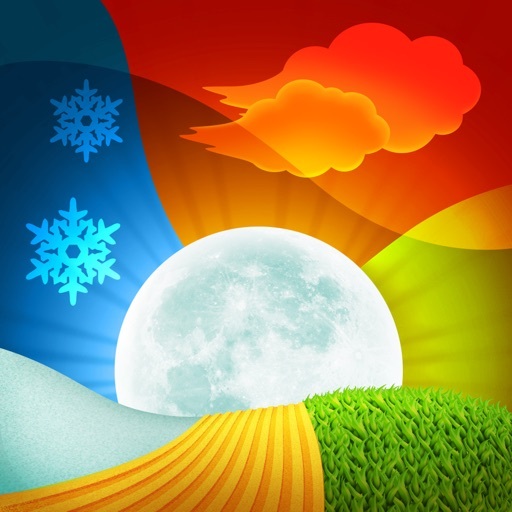 Relax Melodies Seasons helps you to easily combine ambient sounds and relaxing melodies (from all four seasons) to create your own and personal relaxing session. Let your mind travel to any season of the year to enjoy back the feeling of a warm day at the beach, a calm spring morning, a peaceful october rain or even a cold winter day! Possibilities are endless as you start mixing! 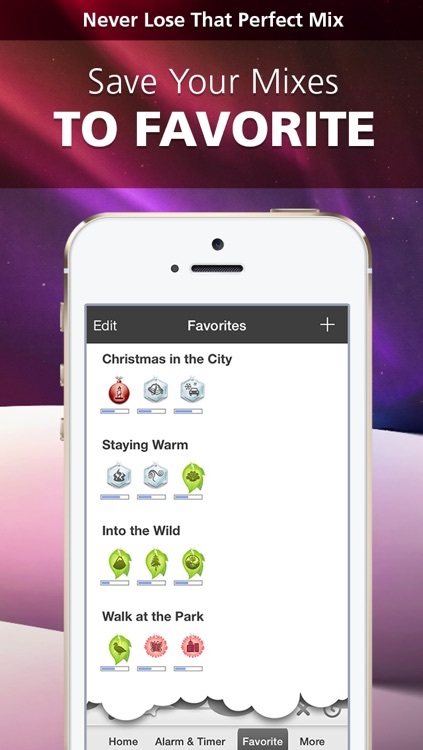 An extra 8 Christmas melodies are also included to put you in the mood for the Holidays! 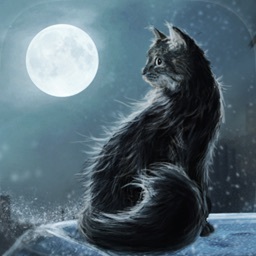 • 32 High quality ambient sounds in total! 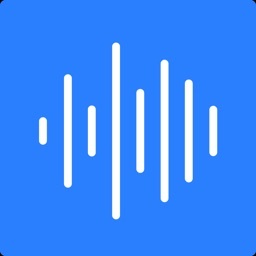 • Play your mix in the background while using your other apps! • Enjoy almost infinite possibilities by mixing your favourite sounds together at customizable volumes. • Include 5 off the shelf favourites for easy startup. • Create, Name, Save, Sort and Replay your mixes by adding them to your Favorites list. 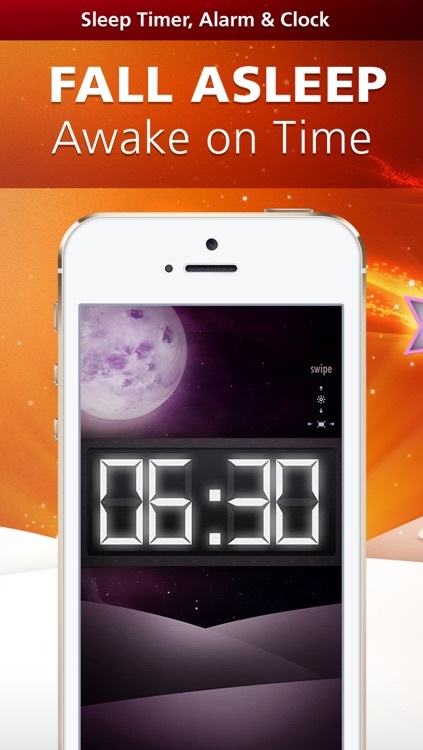 • Clock Display with brightness adjustment. • Multiple Alarms & Timers system. 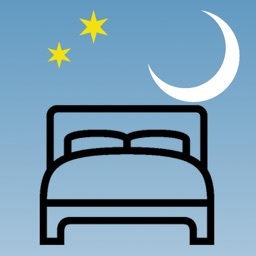 Use your favorite mixes as an alarm to wake up in the mood you want! 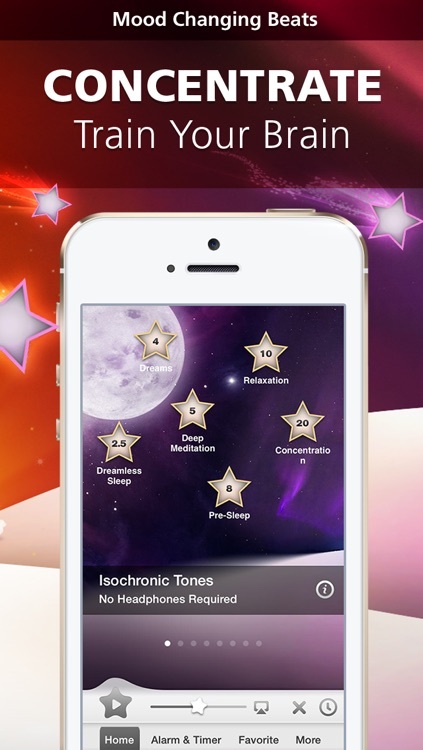 Download it now and get the most personalized relaxation experience ever. 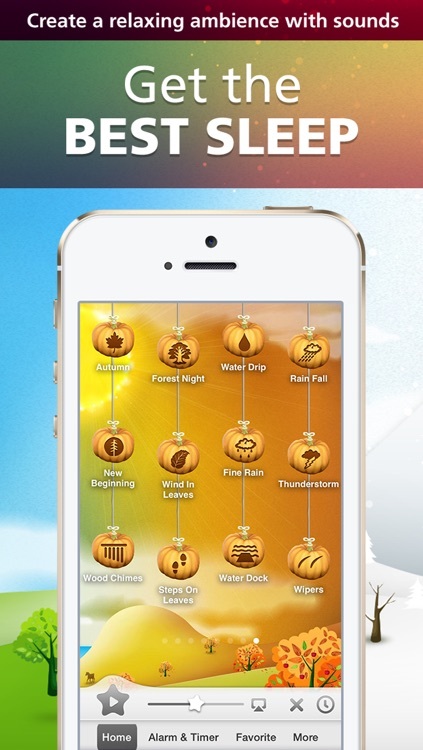 With only a few taps create the perfect relaxing ambience that will resonates perfectly with you. 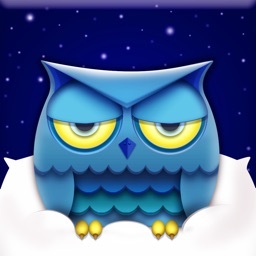 Use ambient sounds and binaural beats to either simply relax or help your brain fall asleep. 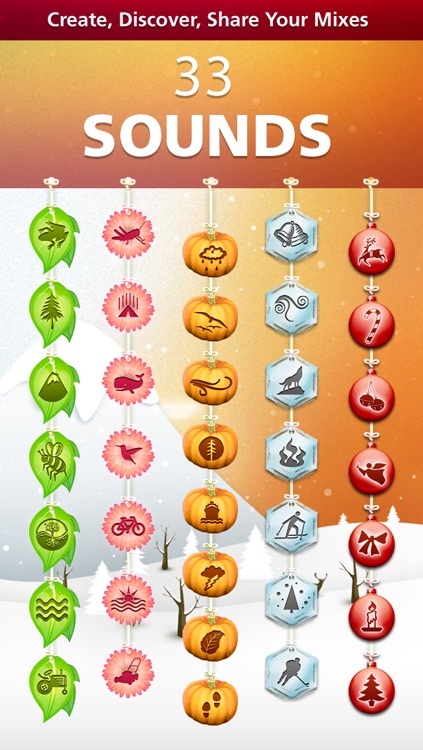 Enjoy the seasons of the year at anytime and on any day!